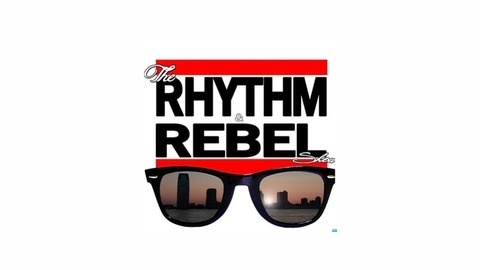 The Rhythm and The Rebel, a weekly podcast on iTunes in which we discuss Hip Hop, Politics, Sports and more. The four man crew consist if your host JazWonder as well as DJ Ray, J Optiks and NewMoney While most podcast deliver content in a "constructed show" format, we like to broadcast to our audience as if it was Barbershop or cooler talk. We want our listeners to engage in our conversation as if the topics and point of views are similar conversation and debate you would have with their friends and family. In our our case that's unfiltered, uncut.... real. We will get LOUD, we will get HEATED. We are at our core a HIP HOP SHOW and most of shows have a theme/primary topic but we will delve into current news and give our takes on politics (politricks), technology, cinema, health and so on. And to add to the ambience we have DJ Ray already on set to through to the music in between topics. Music selection will also be based on the theme of the episode. 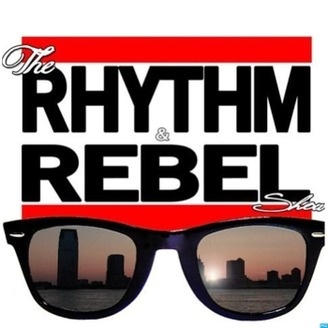 Rhythm Rebel wi ll have special guest on show regularly from hip hop artists, lawyers, community leaders etc. Also you can find us in Wordpress, Tumblr, Facebook and YouTube for news and reviews. So check us out and take this journey with us. We Talking ,You Listening. One whole year at The Rhythm And The Rebel Show. Get familiar if you haven't already.